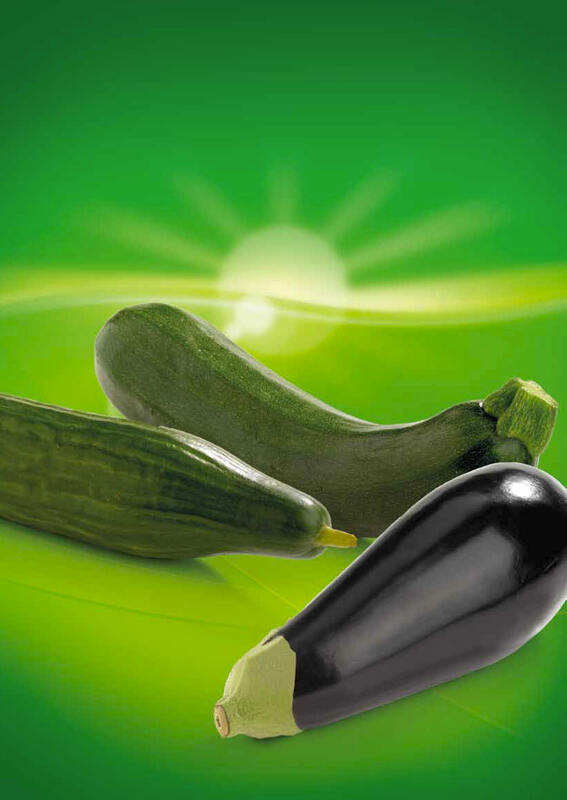 Apart from tomatoes, lettuces and sweet peppers, Demargro also supplies numerous other summer vegetables, the most important of which are cucumbers, aubergines and courgettes. However, you can also call on Demargro for specific summer vegetables. Cucumbers are dark green in colour and are straight, regular and not pointy in form. They have a good appearance and uniform grading. They are fresh, firm, undamaged and any flowers have been removed. They have a good storage life (regular storage life tests). Aubergines are purple in colour and have a shiny skin. The fruit is well developed (correct harvest time), firm, regular in form and not burned by the sun. The calyx is intact and the stem is short, green and cut off flat. Courgettes have a uniform green colour over their entire surface, are free of damage and naturally curved and all petals have been removed. They have a short stem. The cut-off face must not be too wet. They are free of soil and are not burned by the sun. Cucumbers and courgettes are best kept at a temperature of 10 to 13°C, aubergines at 15°C, and at a relative humidity of 90 to 95%. Do not keep aubergines together with ethylene-producing fruits such as tomatoes, apples, bananas and citrus fruit. Cover them to prevent dehydratation. Belgian butterhead lettuce is young and fresh, with a well-formed and full-grown head, and does not have any wilted leaves. The head is undamaged and the bottom of the head is well closed. The cut-off face has a fresh appearance. 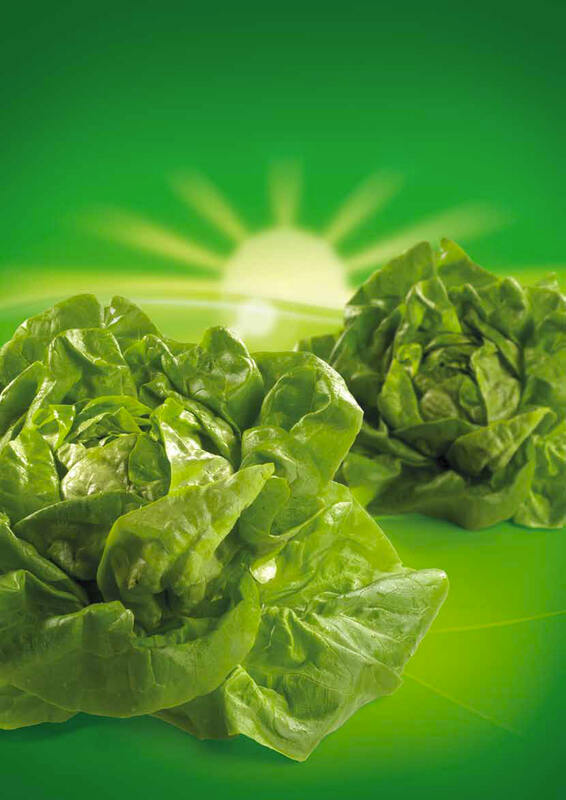 Butterhead lettuce of excellent quality is also available during the winter period. Apart from butterhead lettuce, Demargro also supplies lamb’s lettuce and alternative kinds of lettuce such as Lollo Bionda, Lollo Rossa, red and green oak leaf lettuce, all of the same exceptional quality. The customer can also freely determine the composition of his box of lettuce; for example, 2 heads of Lollo Rossa, 2 heads of Lollo Bionda, 2 heads of oak leaf and 2 heads of Frisee in one box. Whether or not with a protective cover. Lettuce should be kept at a temperature of 3 to 4°C and a relative humidity of 90-95%. 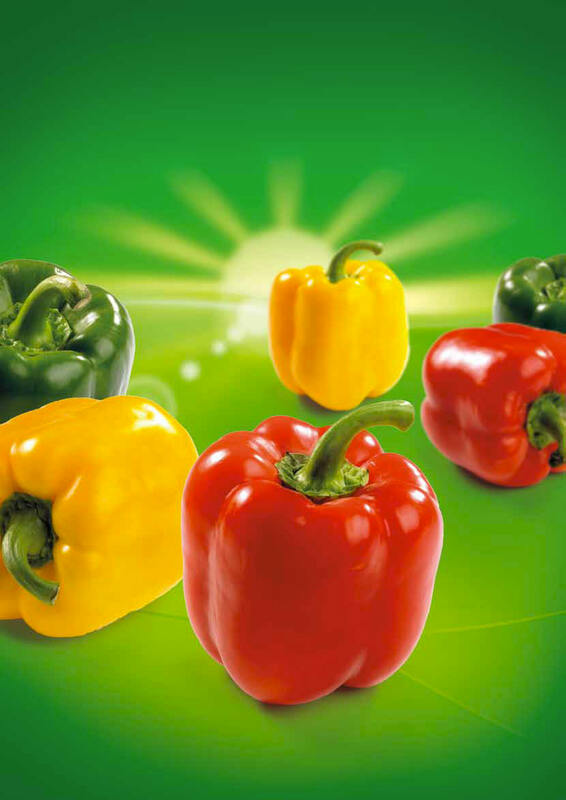 Belgian sweet peppers are uniform in colour, are firm and fresh and have a shiny skin.They are regular and rectangular, stumpy and well developed. The fruit is at least as long as it is wide. They have an undamaged green calyx and are free of cracks, spots or burns.They have a stem that is evenly cut off at the natural fracture. Sweet peppers are best kept at a temperature of 10 to 13°C and a relative humidity of 90 to 95%; cover to prevent dehydration. 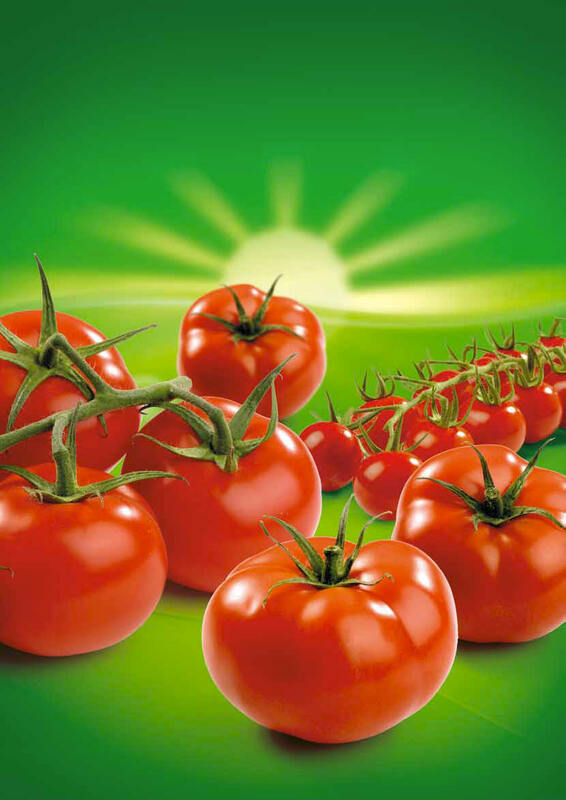 Demargro supplies a whole range of Belgian quality tomatoes, including both loose tomatoes and tomatoes on the vine. Belgian tomatoes with firm flesh, the same colour over their entire skin, a shiny skin, regular in form and free of deformations and damage. Tomatoes should be kept at a temperature of 12 to 16°C. We also offer the entire range of specialties such as kumato, sweet pink, bellino, toruto, mini prunella etc.